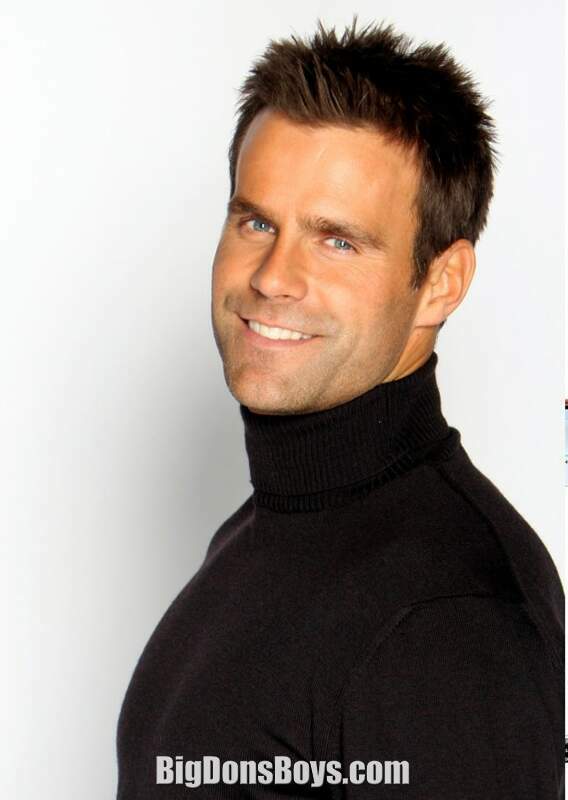 6'2" (1.87m) Cameron Mathison (born August 25, 969) is a Canadian actor and television host, perhaps best known for his role as Ryan Lavery on All My Children — a role which he played from December 5, 1997 to 2002, and from 2003 to 2010. 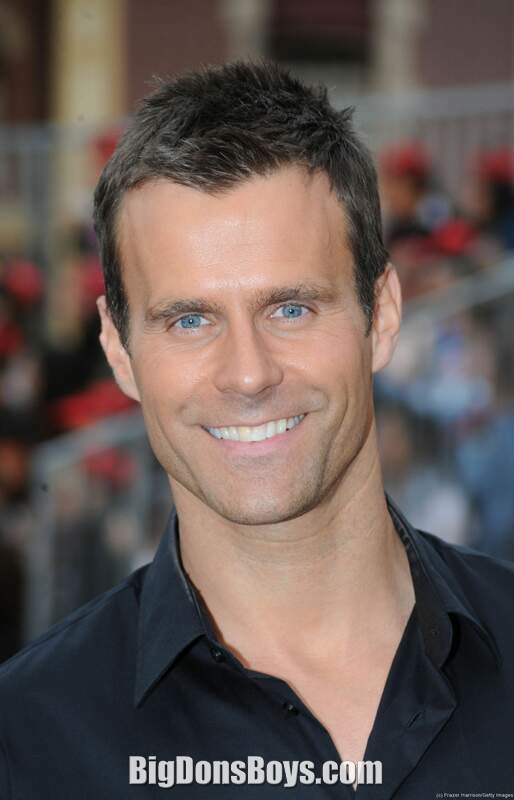 Cameron Mathison was born on August 25, 1969 in Sarnia, Ontario, Canada. At an early age, he was diagnosed with Perthes disease, and spent nearly four years with braces on his legs. As a result of early treatment, Mathison has avoided the arthritis that is usually representative of Perthes disease cases. Mathison attended Thornlea Secondary School in Thornhill, Ontario and McGill University in Montreal, Quebec. He graduated in 993 with a Bachelor's Degree in Civil Engineering. Mathison made his feature film debut in 54. He followed up this appearance with a leading role in the Canadian independent movie Washed Up. Around this time, he was hired to play the role of Ryan Lavery on All My Children in December 997, filming his first scenes on December 5. Mathison first appeared on-screen in the January 2, 1998 episode. 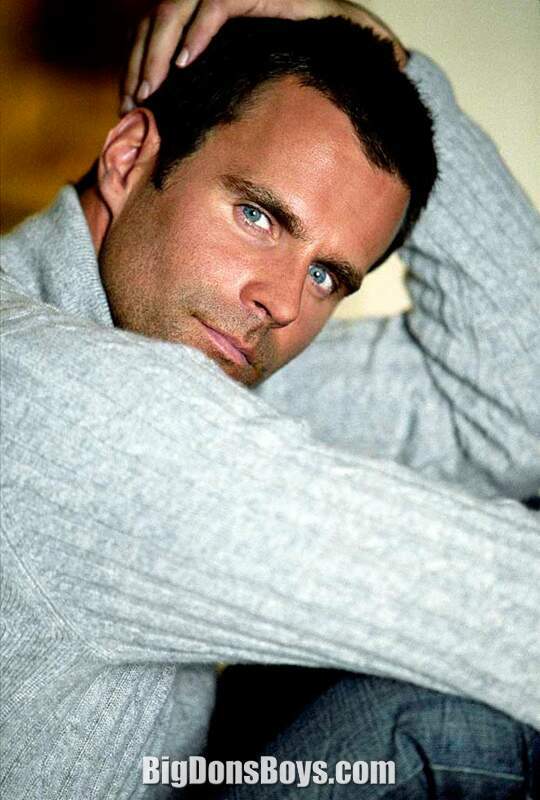 Mathison won the Soap Opera Digest Award for Outstanding Male Newcomer in 1999 and earned Daytime Emmy Award nominations for Outstanding Supporting Actor in 2002 and 2005. 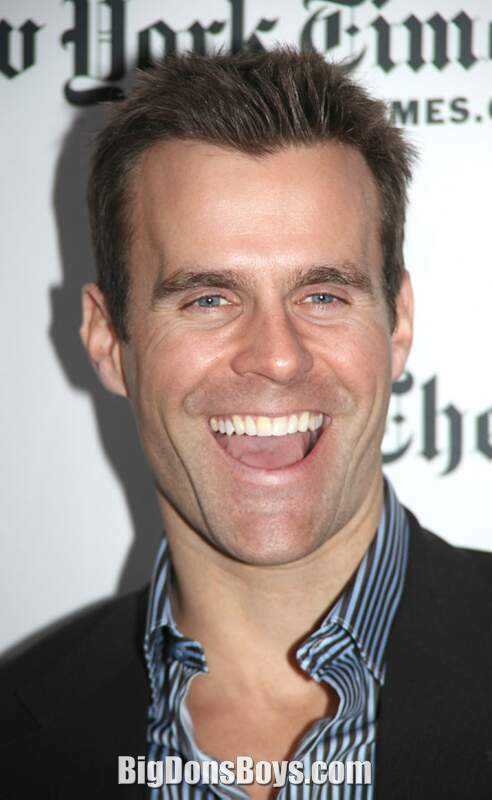 In 2000, Mathison was named by People magazine as one of America's 00 most eligible bachelors. At this time he is a co-host of Instant Beauty Pageant which is on the Style Network. 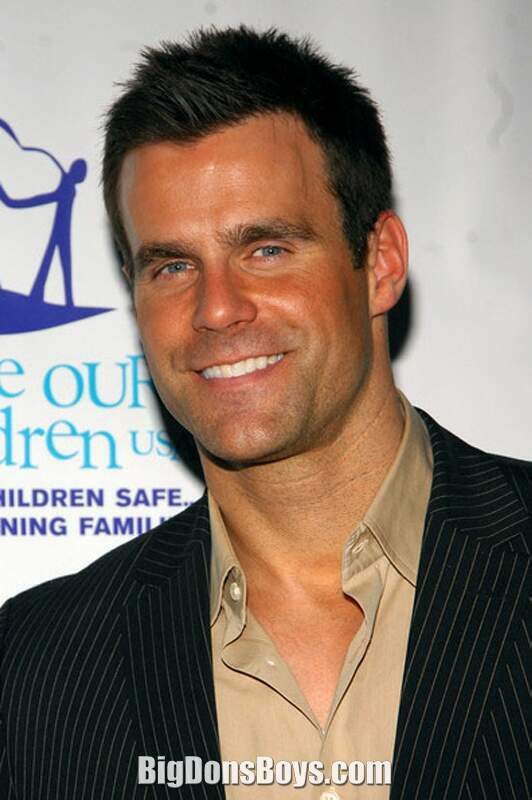 On November 5–6, 2008, Mathison headlined the final ABC Super Soap Weekend in place of All My Children costar Susan Lucci, who will be competing on the seventh season of Dancing With The Stars. As of January 5, 2009, Mathison has signed on as a correspondent for Good Morning America. 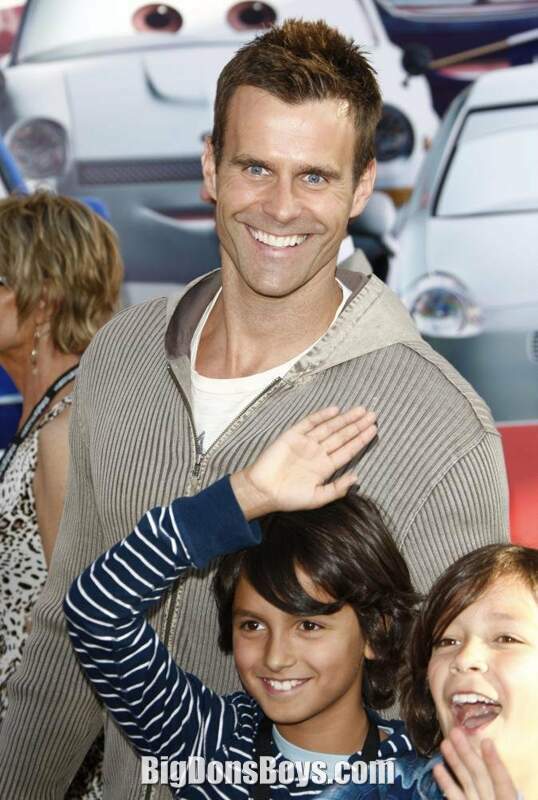 As of January 2010, he portrays Dr. Dan as part of a series of Brighten Bay soap parody shorts advertising for Cheer laundry detergent. On March 2, 20, he portrayed Vince Bowers in the episode "One Life to Lose" Season 3 (Episode 8) of "Castle" on ABC. His All My Children co-star Rebecca Budig also guest stars in the episode as Mandy Bronson. 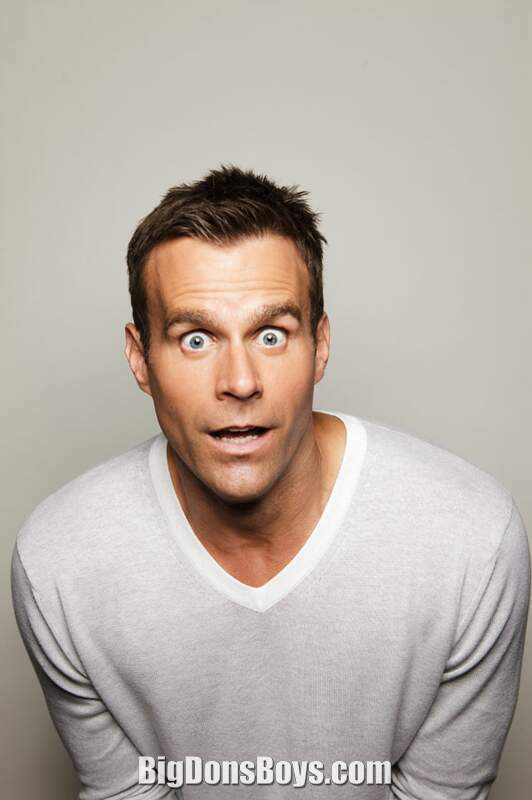 He also hosted the reality show, I Wanna Be a Soap Star, as he has since its 2004 debut on SoapNet, and the game show Your Place or Mine?, which debuted in June 2008 on TLC. 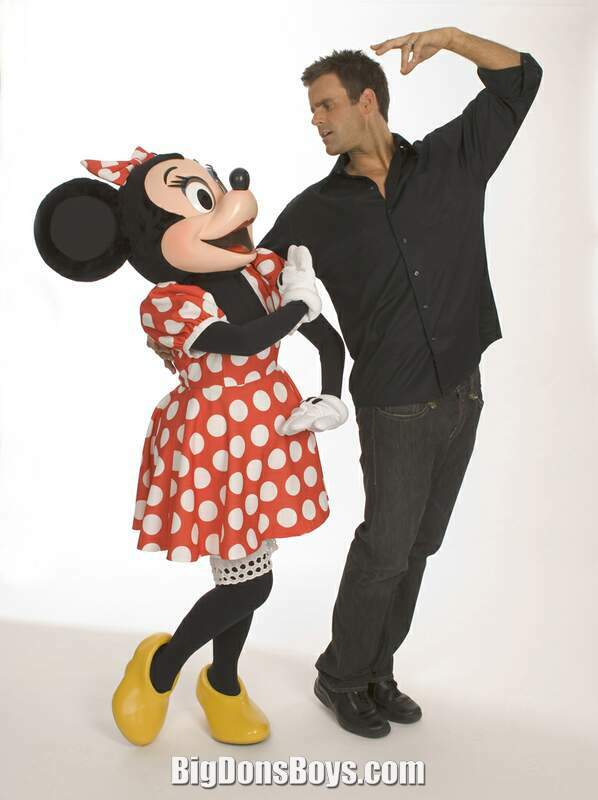 Mathison was featured as a celebrity dancer on the fifth season of ABC's Dancing With The Stars, where he and his professional partner, Edyta Śliwińska, were eliminated just one week shy of the semifinals. 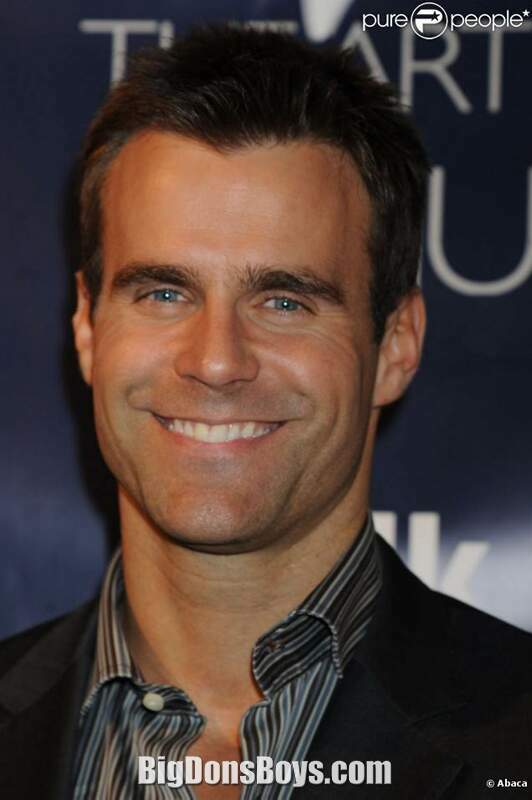 He serves as a special correspondent for the television show Extra, and co-hosted the 35th Annual Daytime Emmy Awards in 2008. Mathison hosts an online Dallas after show after every new episode of Dallas on its website. Why would I bother to watch a soap opera unless the guy is shirtless? Soaps have fallen out of favor and are being cancelled left and right. What will this mean for the future of shirtless actors? It keeps me up at night! If only I were up all night with Cameron. Sigh.